This entry was posted in Holiday, New Releases, Novellas, Romance and tagged interracial romance, kindle holiday romance, new release, new release romance, second chance romance, secret baby romance, small town romance on December 2017 by writinstuff. Best Of My Love ~ PRE-ORDER ALERT!! Finally. That’s the word that springs to mind since I handed everything off to Amazon and waited for my congratulatory email. Best Of My Love has taken some time to finish because life conspired against me, but now that it’s done I’m happy and excited, and ready for the world to see it. Dre and Erick were a fun couple to write, plus falling in love with a whole new small town filled with small town people and of course, small town festivals! No familiar with Best Of My Love? Check out the description below! Pre-order your copy today and wake up on Release Day, 21-Sept., to the folks of Emerald Creek. 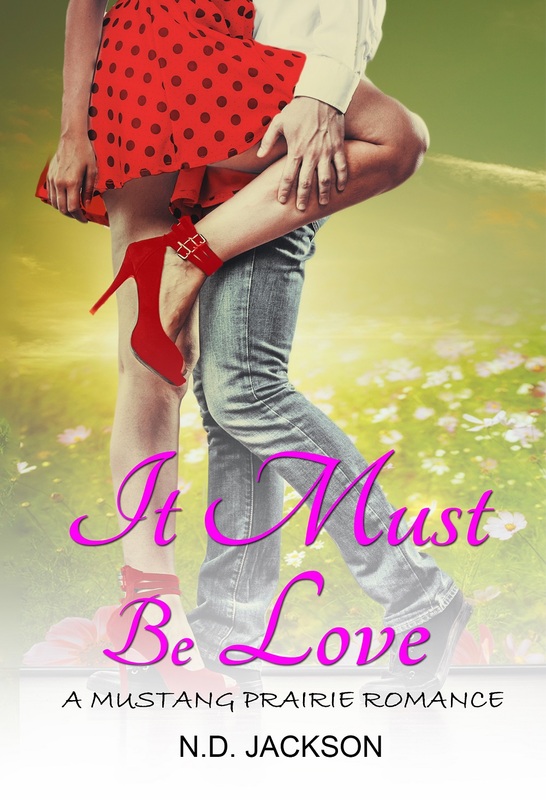 This entry was posted in Events, New Releases, Romance and tagged contemporary romance, high school sweetheart romance, interracial romance stories, multi-cultural romance, new release, romance new release, second chance love story, second chance romance, small town romance on September 2017 by writinstuff. To celebrate the release of my latest Mustang Prairie novel, It Must Be Love, my friends over at EskieMama are hosting a giveaway! Go on over to the blog: http://eskiemamareads.blogspot.nl/2017/01/eskiemama-reads-new-release-spotlight.html and enter for a chance to win a copy of your very own! This entry was posted in Events, New Releases, Romance and tagged contemporary romance, new release, romance giveaway, small town romance on January 2017 by writinstuff.